During the summer months, when London is basking in smouldering sunshine and the city comes alive, there’s no better time to explore. From the backstreets of the capital, to the grassy parkland, you must take advantage of London’s beautiful surroundings. That’s why we’re excited to launch our two new fascinating bike tours across London this May to encourage the adventurer in us all! From the sights of Buckingham Palace and St Paul’s Cathedral, to the vast expanse of the beautiful Hyde Park, there’s something for everyone (without the hustle and bustle of public transport). Here in London, the royal family represents British culture. 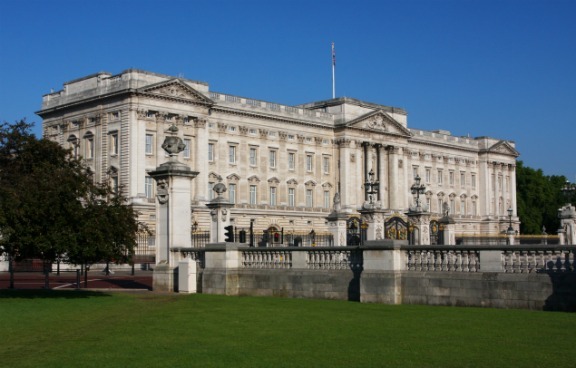 From Westminster Abbey to Kensington Palace, the monarchy has spread its wings far and wide across the capital, and cloaked it all in the richest of history. That’s why we can’t wait for the launch of our Royal Parks and Palaces Tour, led by an expert guide that takes riders through the capital for an exploration like never before. 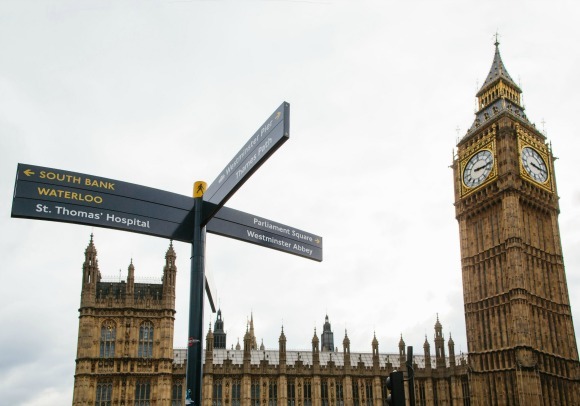 As you get up close and personal to some of the most treasured buildings in the land, you can stop to learn more about the part they play in British culture and the impact they still have on modern-day London. Yes please! Discovering London has never felt quite as good! 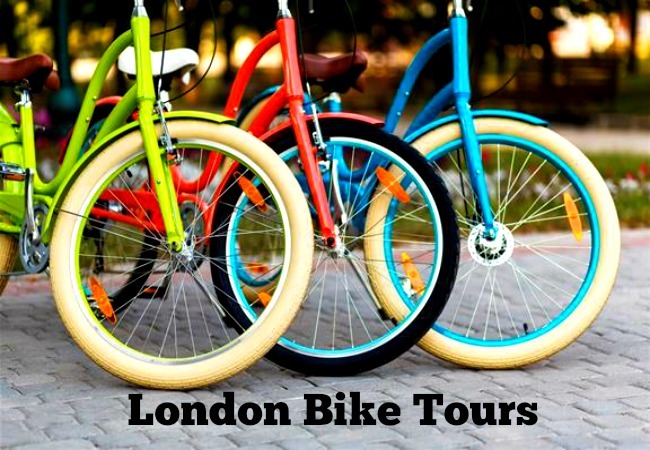 For an incredible bike experience and to see London’s most sensational views with an expert guide, take a look at our exciting London bike tours. 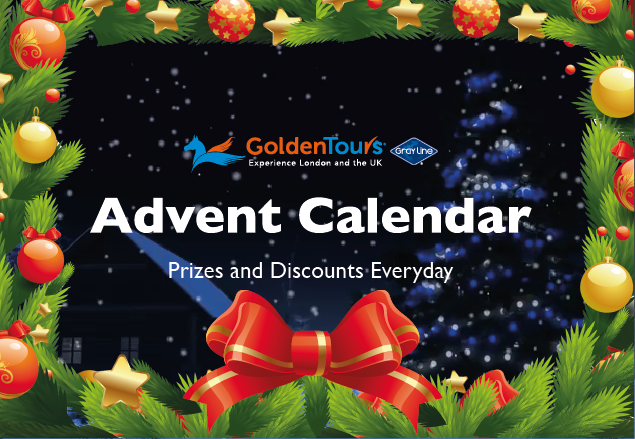 Come and Play the Golden Tours Christmas Advent Calendar This December!